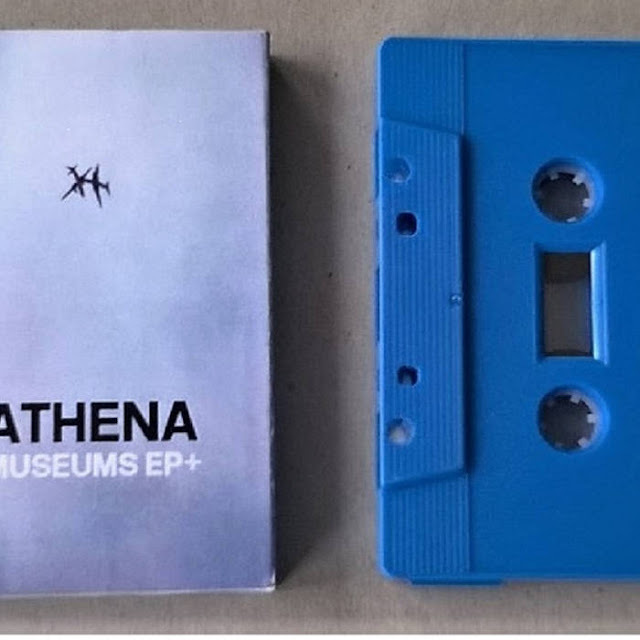 I was recently asked by Tristan Bath to create a mix for his resonance fm show 'Spools Out'; a show which celebrates and plays tracks from the thriving underground cassette scene. 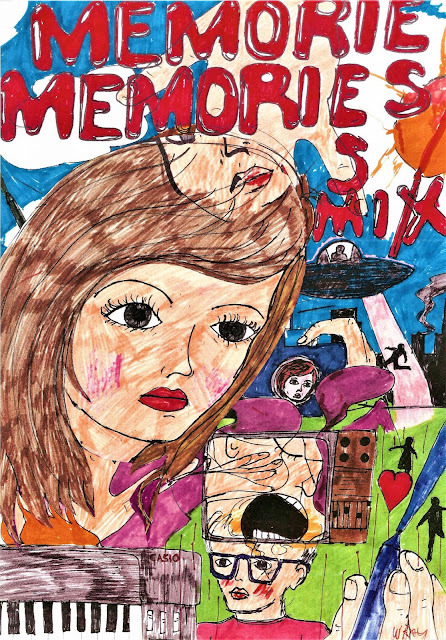 I have tentatively entitled it 'Memories Mix' as it sprawls across almost twenty years of my recordings with a focus on more recent sonic adventures and some parts recorded especially for the mix. I created the picture below to illustrate the mix in some way and I have also penned a rough guide to the music included in the mix. Spools out will be broadcast at 11pm on the 26th September. 4. 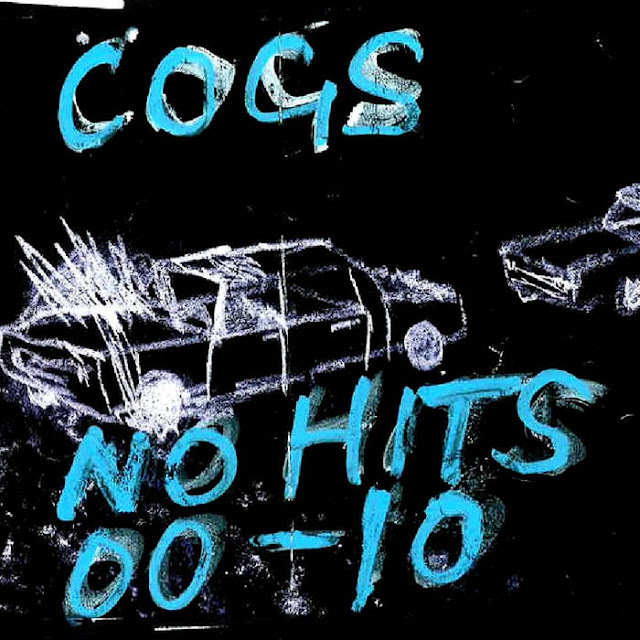 'All I Know' excerpt (2002) From 00 to 10 I recorded three albums under the name Cogs. 'Laughter and Footsteps' (2005) and 'Afternoons' (2009) were mainly culled from a bunch of homemade albums that had been given out to friends. 'All I know' was from an unreleased album called 'The Red Album' did not feature on these and is previously unreleased. Another album 'New Primitive' (2008 was recorded in a studio. 5. 'Career Moves' excerpt recorded 2012. This is another re-recording of an Athena track (original version thought lost) It was recorded for possible inclusion on reissued 'Museums EP' but was not deemed strong enough but this excerpt is quite fun. 6. 'Simon on the Stairs' (2018) A short, bleak poem inspired by the character 'Simon' from my radio musical 'Clapton Pond' but was not included in that recording. 18. 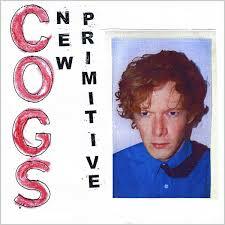 'Stuck in a Room' from the Cogs 2008 CDR 'New Primitive' Rather than recorded at home this was done in a studio with my friend Adam Stewart. 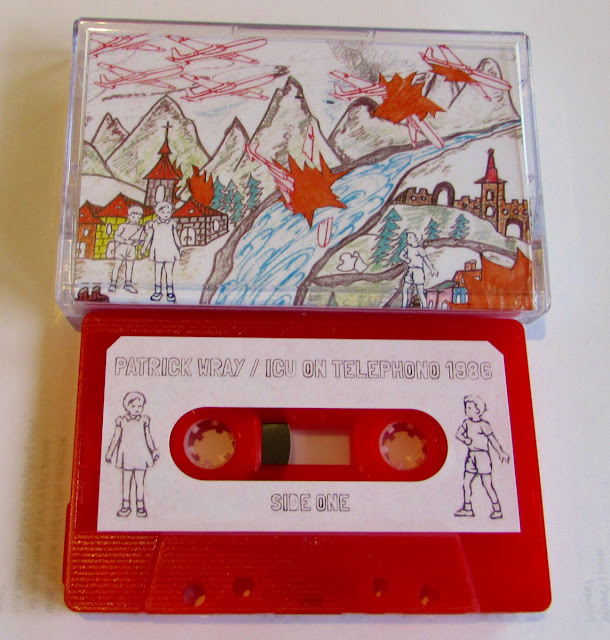 It has a punk, no wave, industrial feel. I still have a handful of copies of 'New Primitive' for sale. 20. 'When I was 42' (2003) Cogs track recorded in 2003 and featured on 'Laughter and Footsteps' Improvised with my mother on vocal. 21. 'Stroke' (2003) Cogs track recorded in a studio with help from my friend Adam Stewart. The text is by my mother and read by my sister , the crime author Sarah Wray. 23. ' Flying Saucer' (Edit) (2001) featured on Cogs album 'Laughter and Footsteps' Recorded with my friend Adam Stewart. This was made up on the spot. 25. Rocking Chair' (2018) is a cover of the track by Hoagy Carmichael but most indebted to Peter Skellerns version.